Nintendo has announced Pokémon: Sword and Pokémon: Shield as the franchise’s eighth-generation games, coming to the Switch later this year. The announcement in Wednesday’s Nintendo Direct also unveiled a bit of the forthcoming titles’ in-game footage, revealing what could be Pokémon’s most immersive and detailed 3D art style yet. 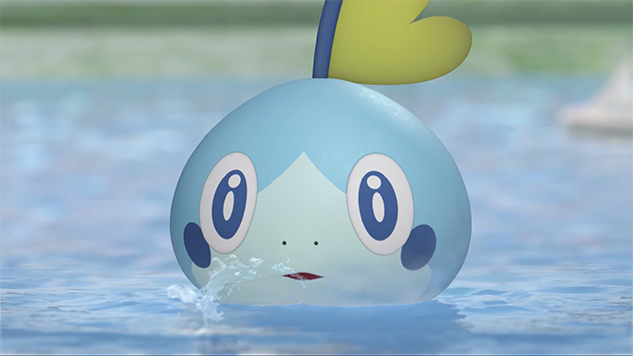 The announcement also introduced us to the games’ precious new trio of starters, Grookey, Scorbunny and Sobble. Catch them in the new trailer included below.